It’s getting tougher to stay below that 20$ a day radar. India is not as cheap as it once used to be. Here are a few pointers that can help cut costs dramatically. Two things about travel in India: 1. Always take the train; 2 Make an irctc account here. Train, flight and bus tickets can really dig into your pocket, especially when you are on a shoestring budget. Avoid flights as much as possible. 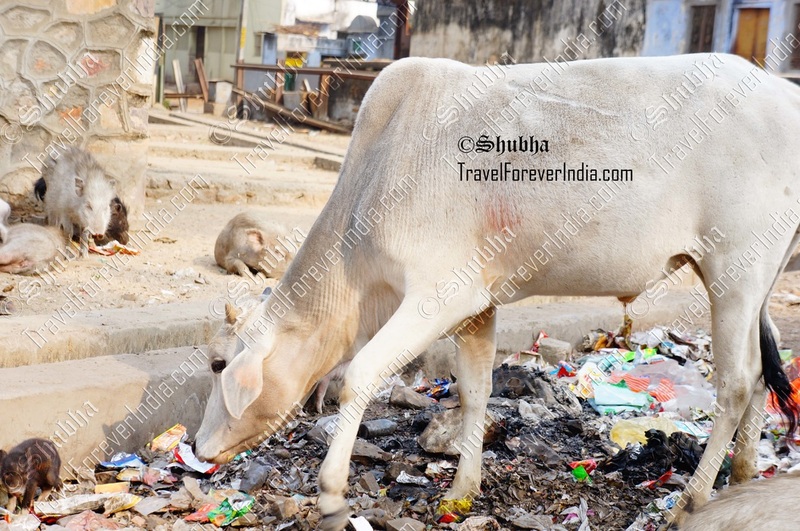 Close to train stations and the main bus terminus of the town/village or city, is usually available healthy hygienic food in a variety of budgets. (Approximately) Starts from the 10 rupees a piece savoury delight samosa, & goes to100 for thali at a sit down dhaba (traditional café). Check out groupon for deals, and treat yourself to fine dining at fine costs. As a rule it’s cheaper to book in person. Do not book online if you can help it. There will usually be more supply of rooms in India than demand. So, don’t worry too much about finding everything full. Feel free to reach out to me with questions. Post a comment or contact me. Hi! I'm Shubha, an Indian backpacker with a dream to travel forever. Read more of my stuff here.